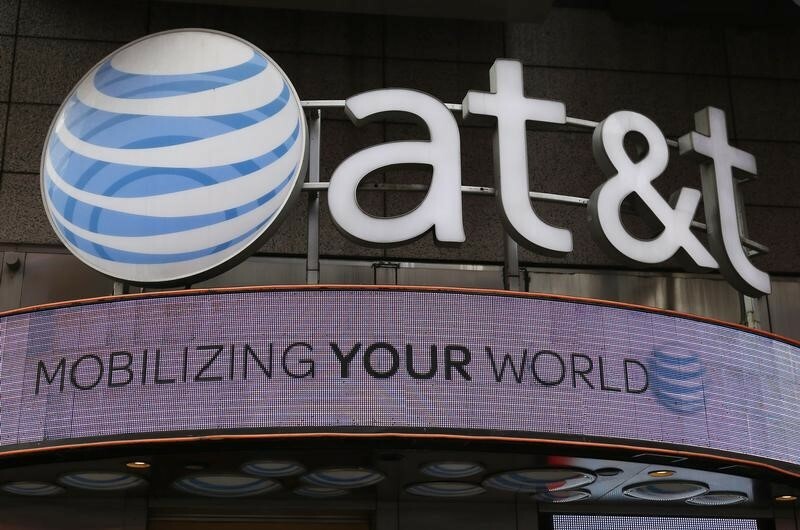 • AT&T (T) stock fell 3.93% while Time Warner (TWX) stock jumped 4.02% by 8:21AM ET (12:21GMT) after a federal judge endorsed the $85 billion acquisition, putting an end to the six-week anti-trust trial. • Netflix (NFLX) stock gained 0.46% after Goldman Sachs lifted its price target to $500 from $390 and reiterated its buy recommendation. The investment bank argued that there was a strong case for fundamentals catching up to expectations. • H&R Block (HRB) stock tumbled 19.43% after the firm forecast margins to shrink as it reduces some of its offices and pursues new strategies to drive client growth. • Oxford Industries (OXM) stock slid 5.4% after the apparel company reported quarterly sales that missed estimates and provided a disappointing second quarter guidance. • Pivotal Software (PVTL) stock soared 8.35% after the firm beat consensus on both the top and bottom line and provided a strong annual forecast. • Bitauto (BITA) stock gained 6.94% after reporting a 52% jump in revenue that beat consensus. • Flex Pharma (FLKS) stock crashed 65.1% after the drug maker said it would slash its workforce by 60% after plans to stop two ongoing mid-stage trials, testing its lead drug to treat neuromuscular diseases, following safety concerns.